The 87th Academy Awards are in just a few hours. Boyhood will win Best Picture but that doesn’t matter. What we won’t discuss – at least not for any longer than we need to – is the incredibly flawed system (and Academy) that determines the so-called best movies, performances of a given year. Every year the Oscars nominations incite people and this year that has anger resonated more than anyone could have predicted. 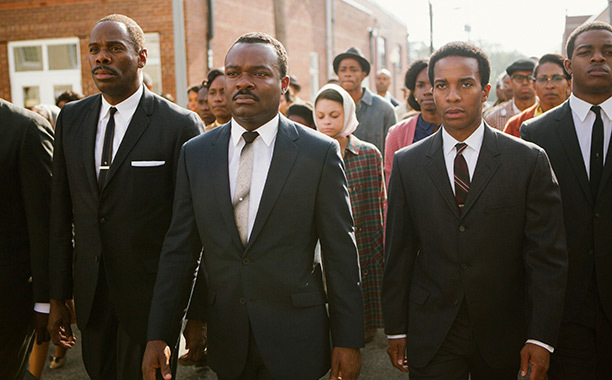 The lack of recognition for Selma, its director Ava DuVernay and star David Oyelowo is deeply wrong, damaging and glaringly political. Equally disheartening are the overwhelming number of nominations for white men for the movies they made about white men, their lives and their problems.